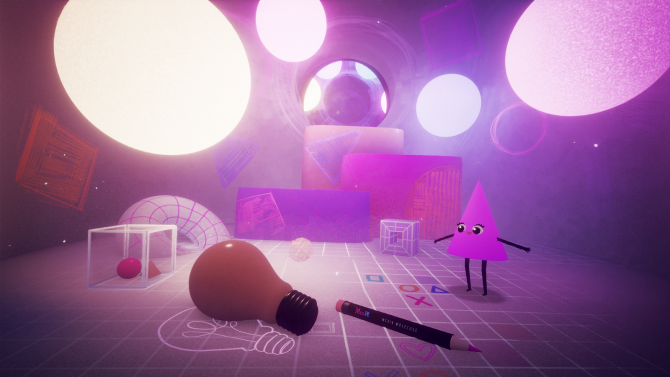 As promised two days ago, Media Molecule livestreamed an extensive broadcast about the upcoming creativity-driven PS4 exclusive Dreams, showcasing some really interesting things about the game. 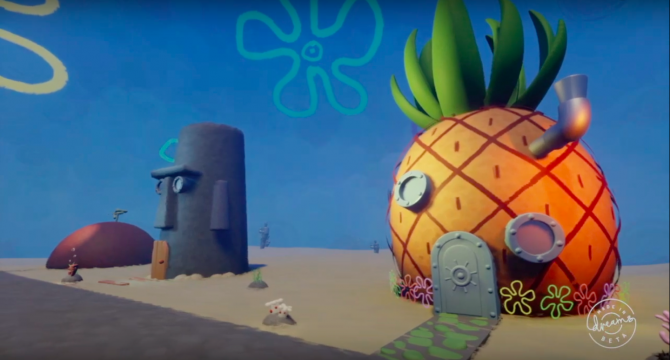 We get to see some lovely concept art, actual gameplay showcasing how a level can be modified, the engine and how physics work. 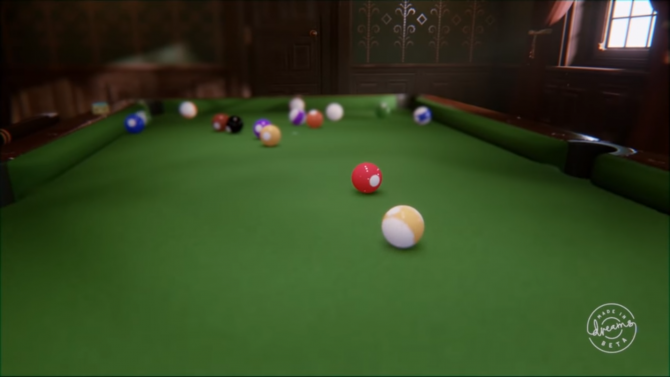 Interestingly, the physically simulated version of sculpts is quit close to the shape of the items, so it’s possible to have gameplay elements interact with each specific area of the object.